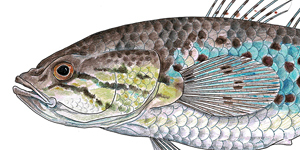 The Guild of Natural Science Illustrators is an association of individuals who communicate science visually and clarify scientific ideas. GNSI brings together these individuals and provides networking and professional development opportunities. The GNSI connects professionals who promote, educate and celebrate the visual communication of science. Be a part of a caring group with a worldwide connection who generously shares techniques and life experiences. Develop your skills with publications, workshops, and meetings. Explore the visual communication of science. Help GNSI continue its mission of spreading the knowledge of how to communicate science visually. Praesent commodo cursus magna, vel scelerisque nisl consectetur et. Praesent commodo cursus magna, vel scelerisque nisl consectetur et. Duis mollis, est non commodo luctus, nisi erat porttitor ligula, eget lacinia odio sem nec elit. Donec sed odio dui. Vivamus sagittis lacus vel augue laoreet rutrum faucibus dolor auctor. Vivamus sagittis lacus vel augue laoreet rutrum faucibus dolor auctor. Registration now open for the 2019 Conference in Brisbane, Australia! – Click here to register online. Early registration ends 11:59pm PDT on May 17, 2019 (US) / 11:59pm EST May 18, 2019 (AUS). Full Registration closes June 7, 2019 (US) / June 8, 2019 (AUS). After this date, only Day and Guest Registration will remain available. 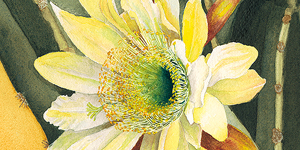 2019 Members Exhibit Call For Entries – GNSI is excited to join with the AIMBI (Australian Institute of Medical and Biological Illustration) for our 2019 Conference Exhibit, digitally displayed at the Queensland Museum in Brisbane, opening reception July 1, 2019, at 7 pm. 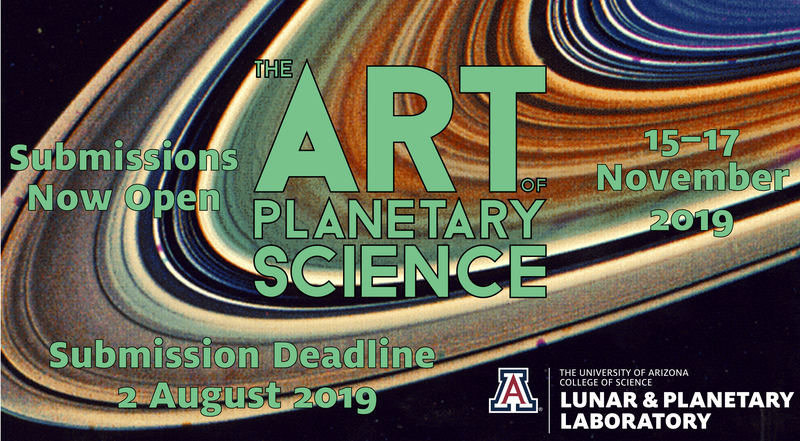 The Art of Planetary Science is accepting entries for their 2019 Exhibition. 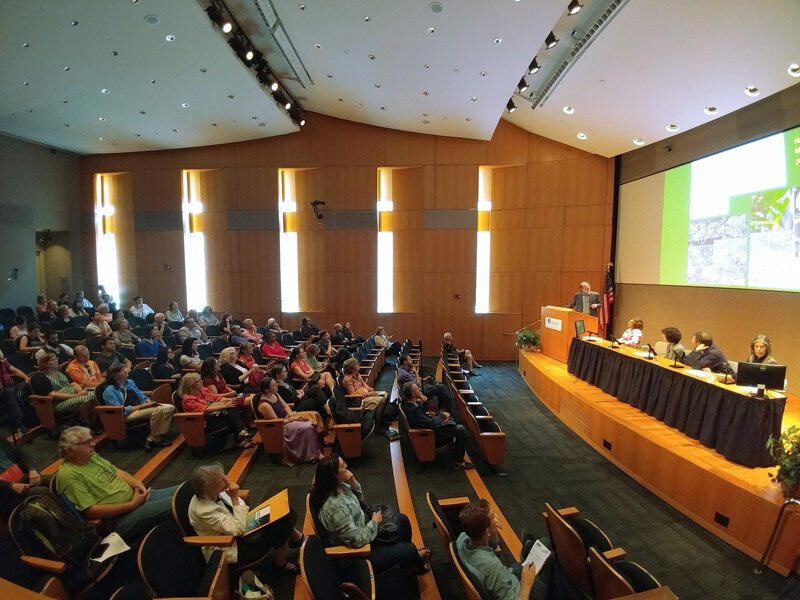 See the video and transcript of Jen Christiansen's plenary "Visualizing Science: Illustration and Beyond." 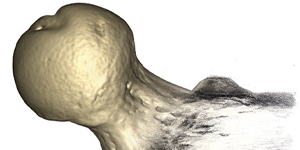 The 2019 Paleoartists Survey is studying how paleoartists practice their craft. 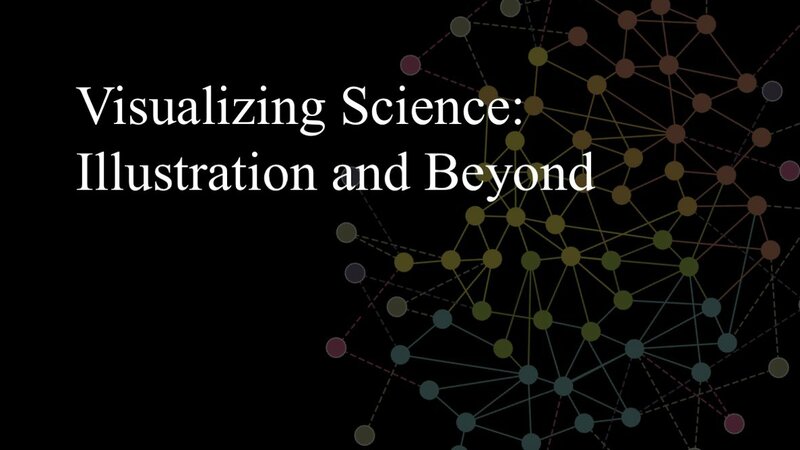 AAAS Colloquium "Visualizing Science: The Art of Communicating Science"